CleanZones, LLC offers our Horizontal Flow Class 100 Work Stations in three different design configurations and materials of construction to meet your exact requirements. 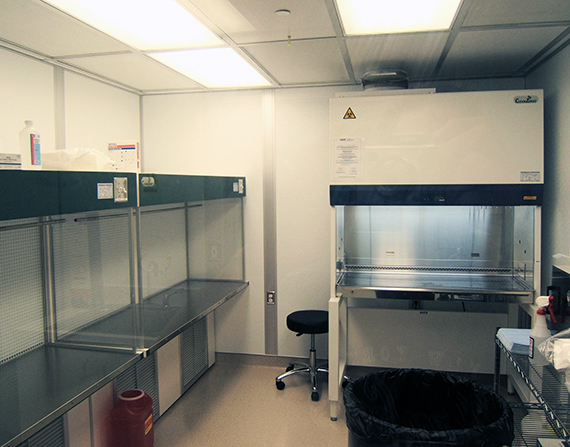 All of our cleanroom Work Stations feature HEPA or ULPA Fan Filter units, recessed lights, clear acrylic side panels to contain the airflow and adjustable solid state airflow control. 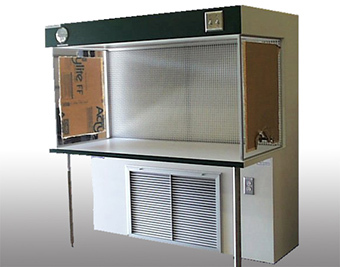 We offer three types of Horizontal Flow Class 100 Work Stations, Table Top, Slim Line or Full Console Stations. Choose the correct type for your application or call and speak to our experienced sales engineer for assistance. We offer the TS Series Table Top units that are designed to be mounted on an existing work bench or on optional base cabinet. 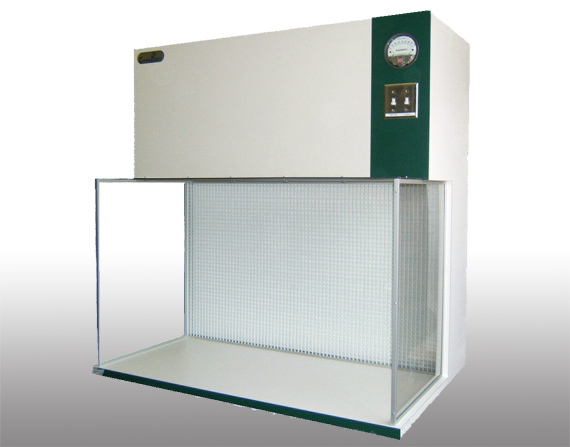 These units provide Class 100 horizontal laminar flow atmosphere in an operator work station environment. Completely self-contained, they function effectively in an uncontrolled area. Special custom products are available without the custom cost for application specific projects such as units for Hot Cell inserts. We offer the CS Series Slim Line units that are designed to be free standing. The CS Slim Line unit measures only 24” deep to fit through most 36” doorways, and yet still has a standard 24” deep work surface. These units provide Class 100 horizontal laminar flow atmosphere in an operator work station environment. Completely self-contained, it functions effectively in an uncontrolled area. Special custom products are available without the custom cost for application specific projects. We offer the C Series Console units that are designed to be free standing. The C Series Console is designed with full leg room below the standard 24” deep table top. 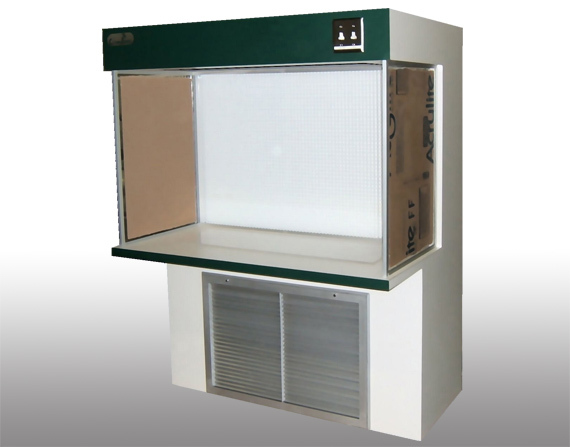 This Clearance under the work surface allows for installation of sinks, tanks, plumbing and other special equipment.These units provide Class 100 horizontal laminar flow atmosphere in an operator work station environment. Completely self-contained, it functions effectively in an uncontrolled area. Special custom products are available without the custom cost for application specific projects.